Located in Philadelphia, we are a professional yet friendly accounting firm who specialize in providing business consultancy services. Our offices are situated in Center City at 13th & Walnut St and in the Society Hill area at 3rd & Gaskill St, just off Head House Square. 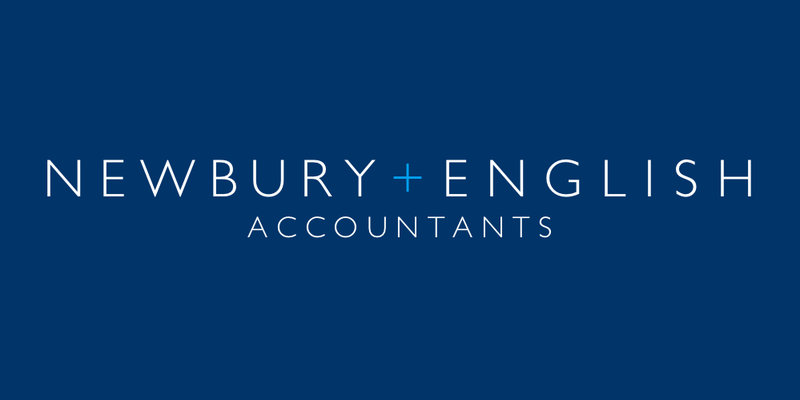 We provide a comprehensive range of accounting services to meet client needs, however it is our belief that accountants have a duty of care far beyond statutory tax filings. We go further, bringing clarity to the financial reports and continually offering advice and guidance to improve the business model. As experienced consultants we use our accounting background to couple the financial data with business activity, seeking out areas for improvement and identifying new opportunities for growth. We work with our clients to establish key goals, provide an overall strategy and create a clear plan to bring structure and focus, to steer the business in the right direction. Our approach is to become a real part of a client’s organization, working shoulder to shoulder on an ongoing basis. We utilize the latest technology to adopt a project based platform and to ensure everyone is on the same page for each new endeavor. Communication is key, so we encourage all clients to keep us in the loop and stress that no decision is too small for our involvement, we are here to help. Appointments can be made to be held at either of our city offices, a clients office or throughout the city of Philadelphia in a less formal setting (Yes we love coffee too!). To arrange a meeting or have a chat about how we can help in more detail, simply give us a call on 267 303 4475 or email us at info@newburyenglish.com.